If you have an issue with any Harkla product and need help please email customer support. 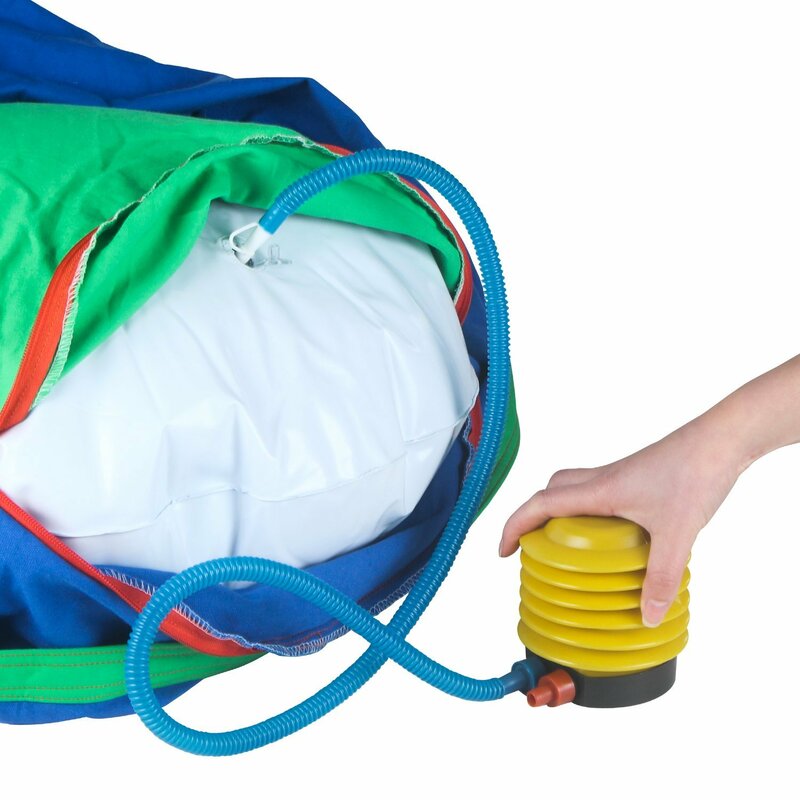 If you are looking to purchase a replacement cushion for your sensory pod swing, click here. 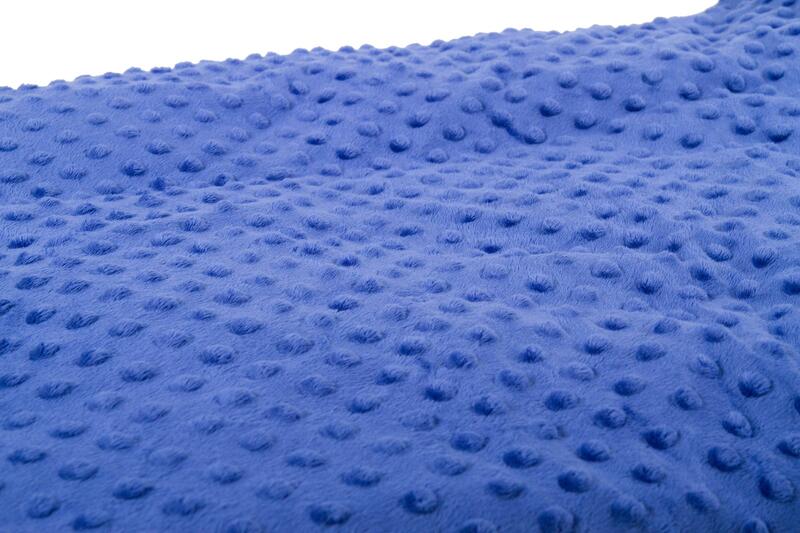 If you would like to purchase a weighted blanket cover (no weight included), click here.